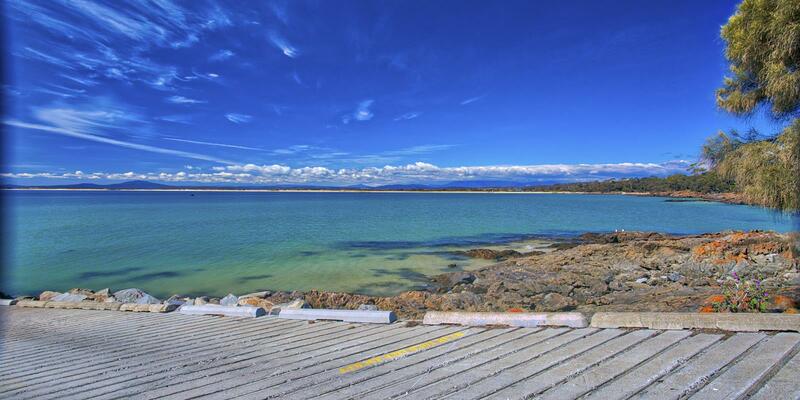 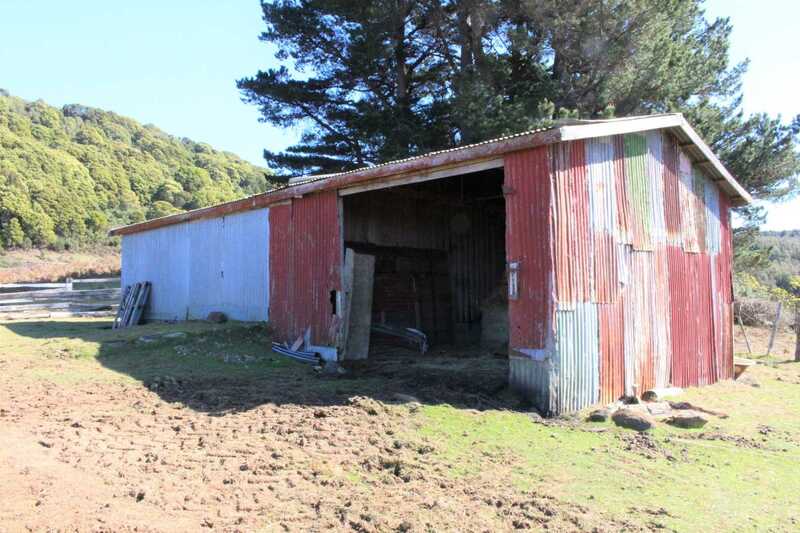 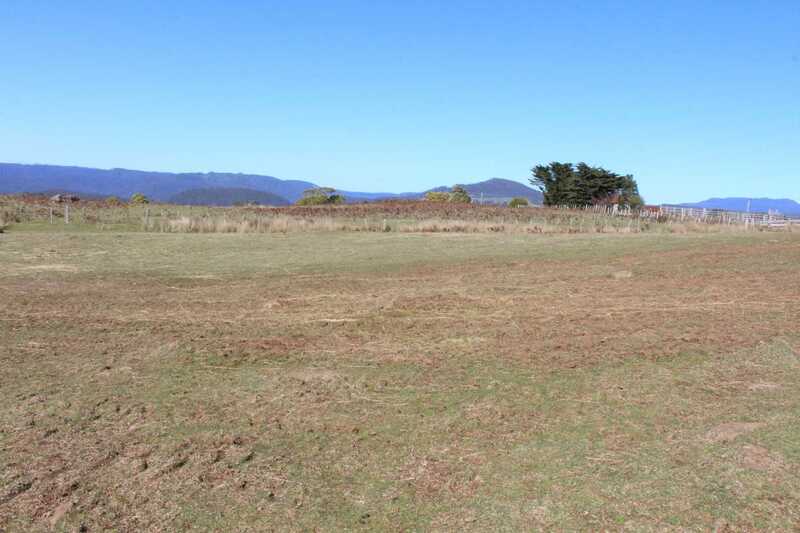 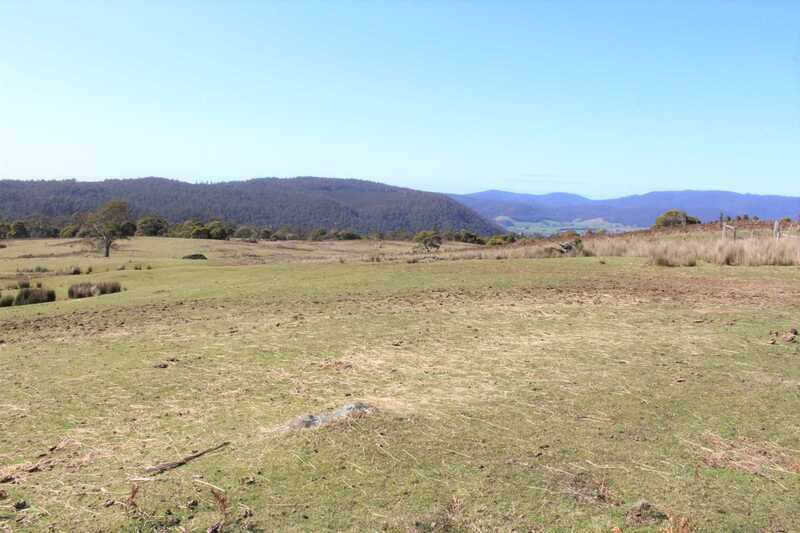 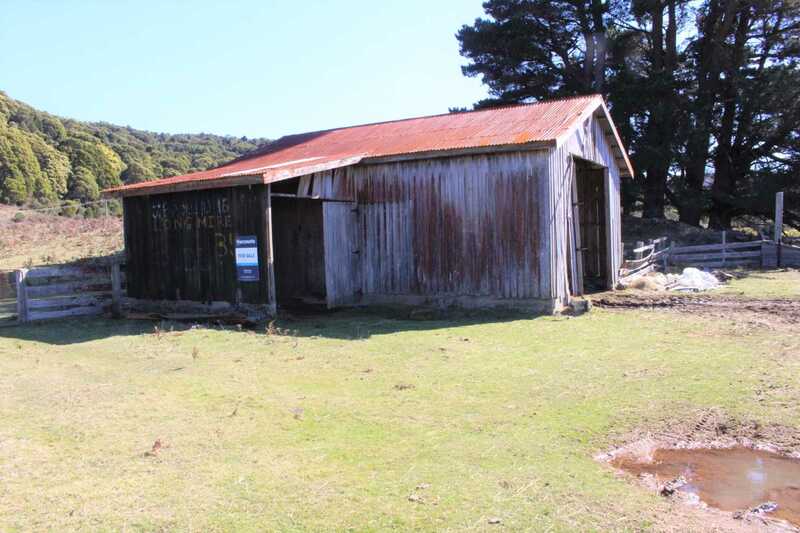 This property is ideally positioned for magnificent views to the East and an alpine climate. 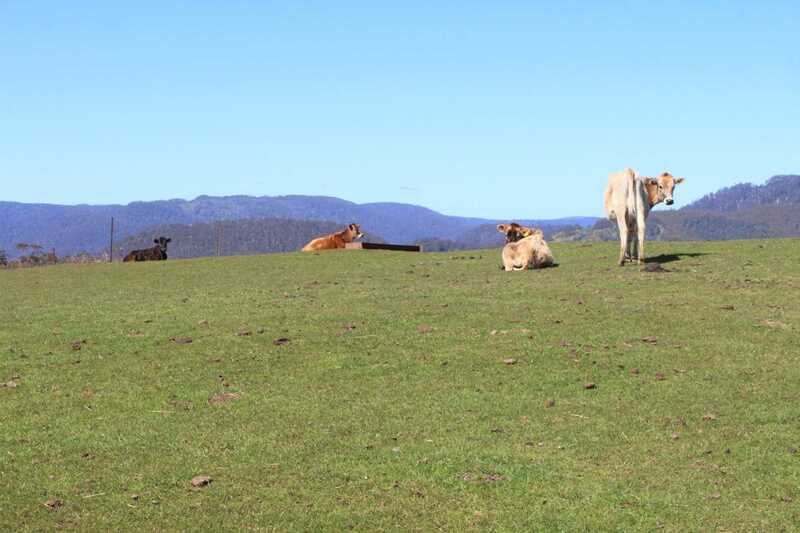 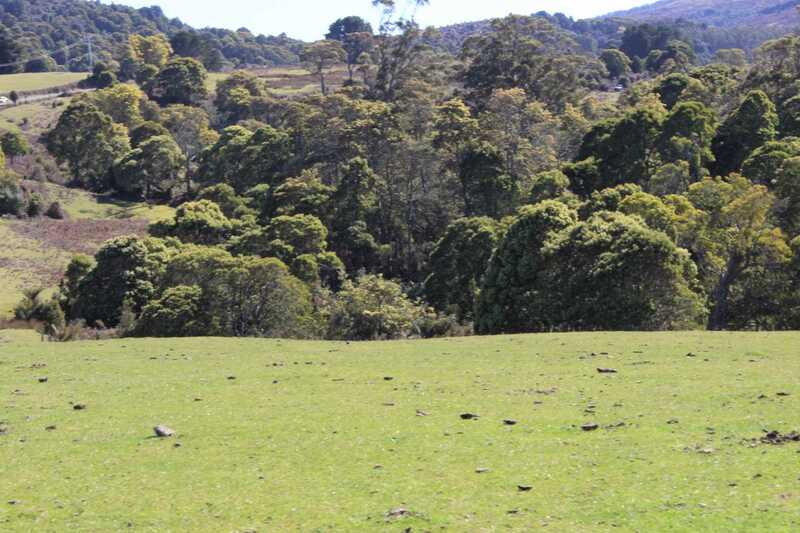 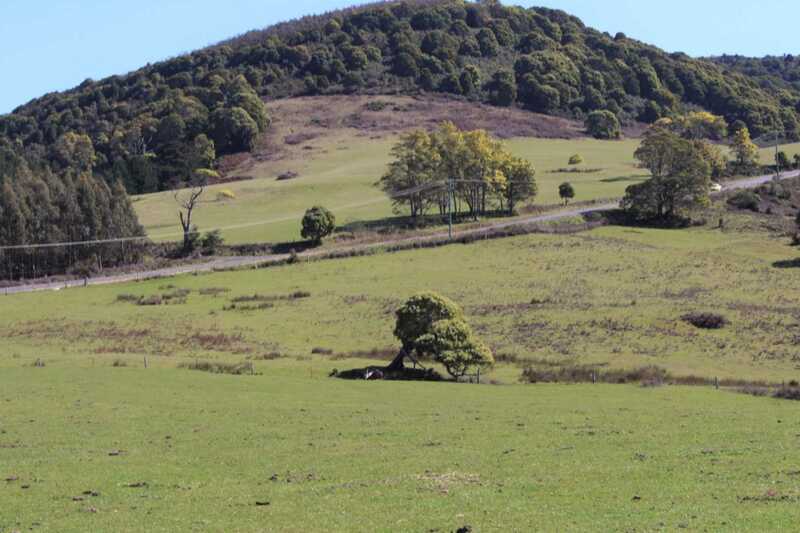 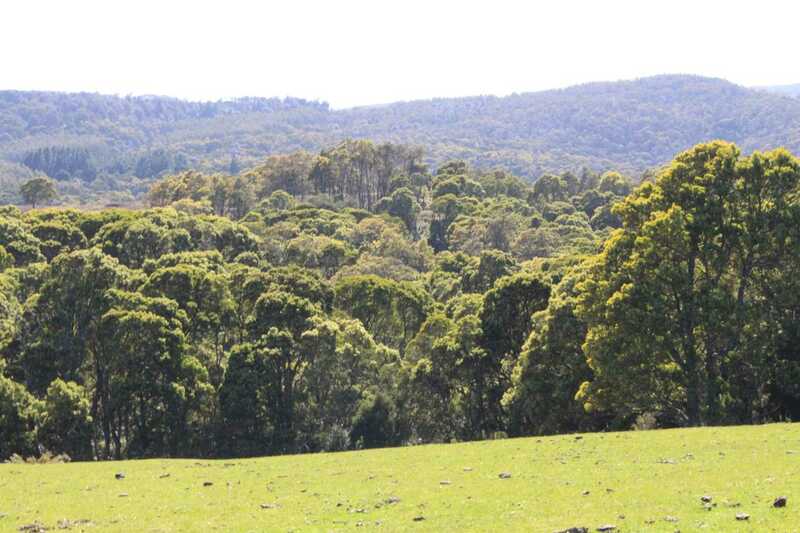 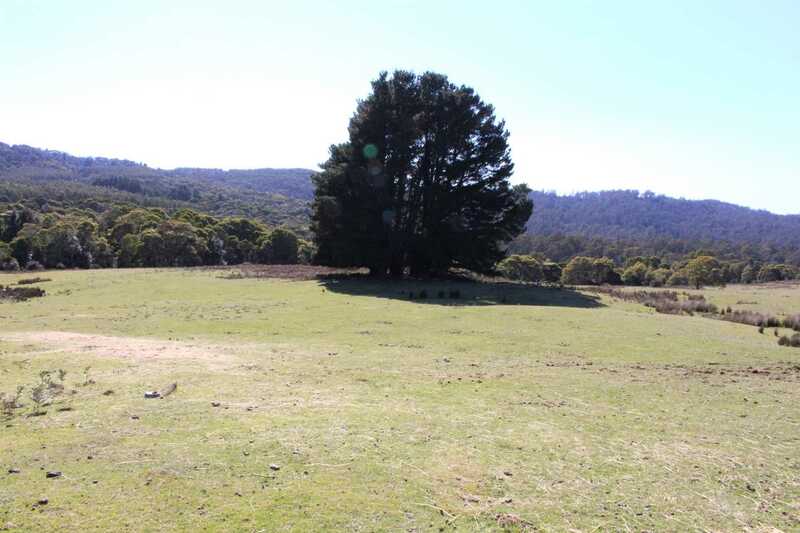 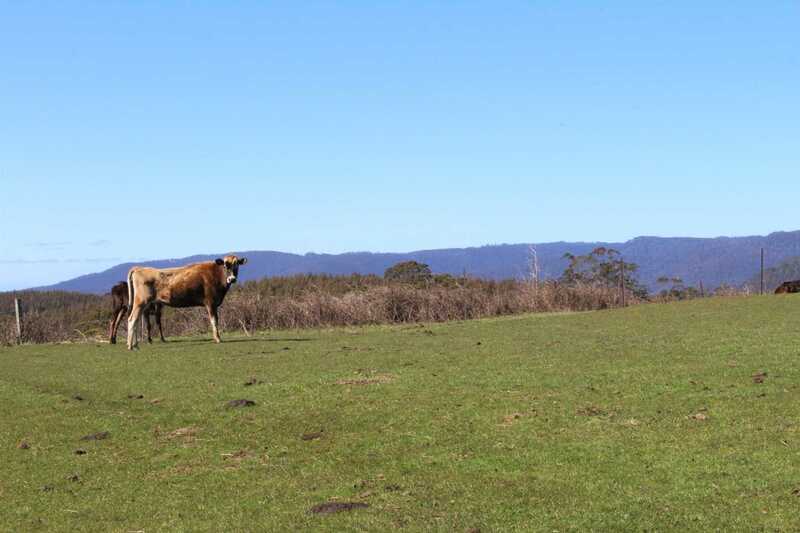 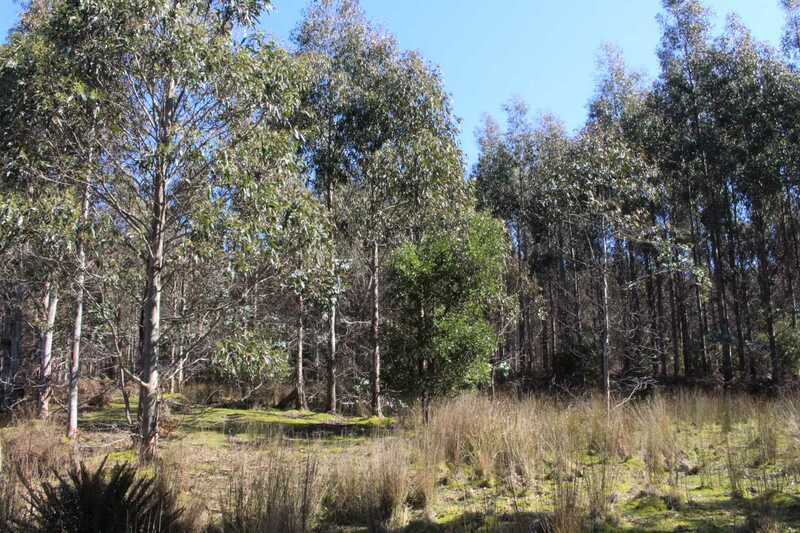 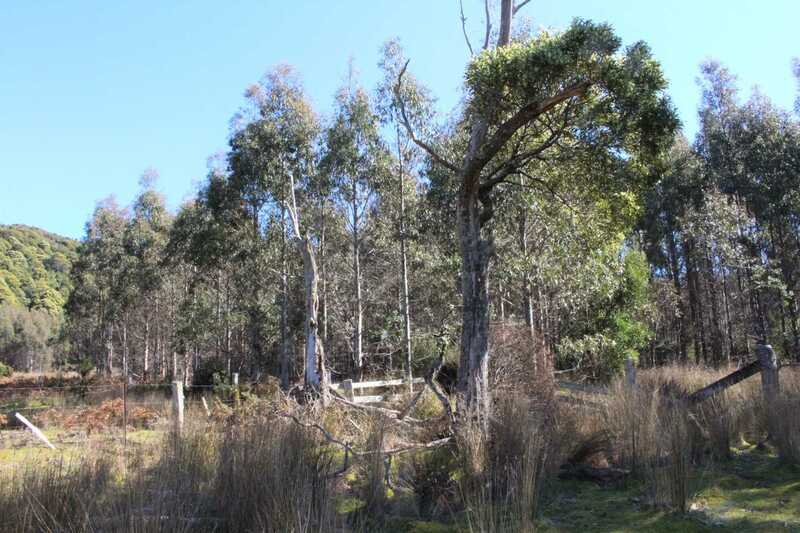 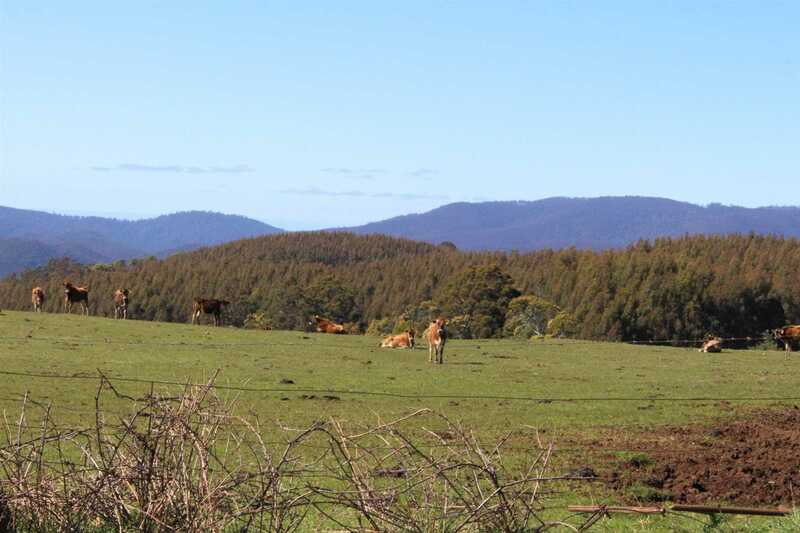 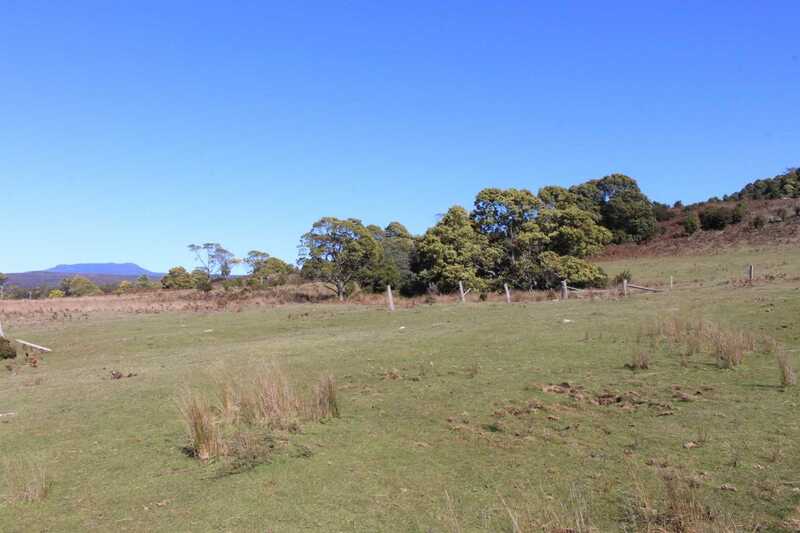 It comprises 3 Titles approx 59Ha of rainforest, 8Ha of Niten plantation (planted in 2008) and the balance a mix of natïve and improved pasture. 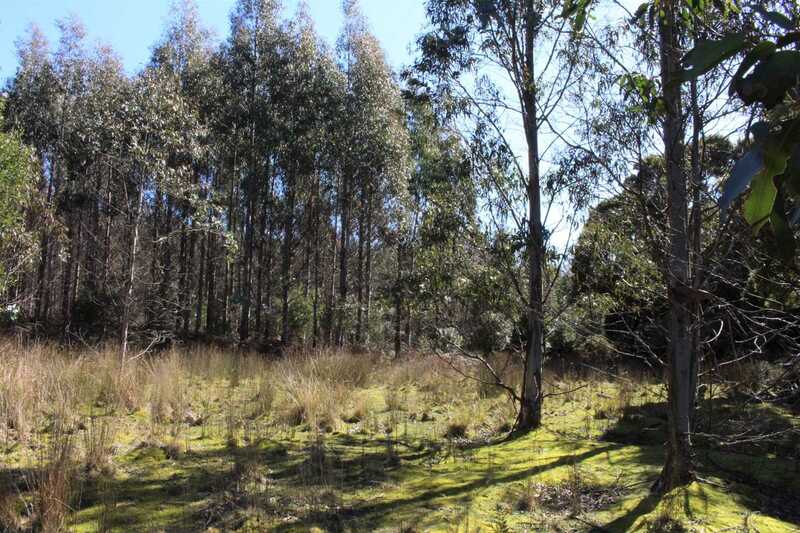 The property is dissected by Dawsons Creek and adjoins the Waratah Creek Forest Reserve, providing an excellent water access. 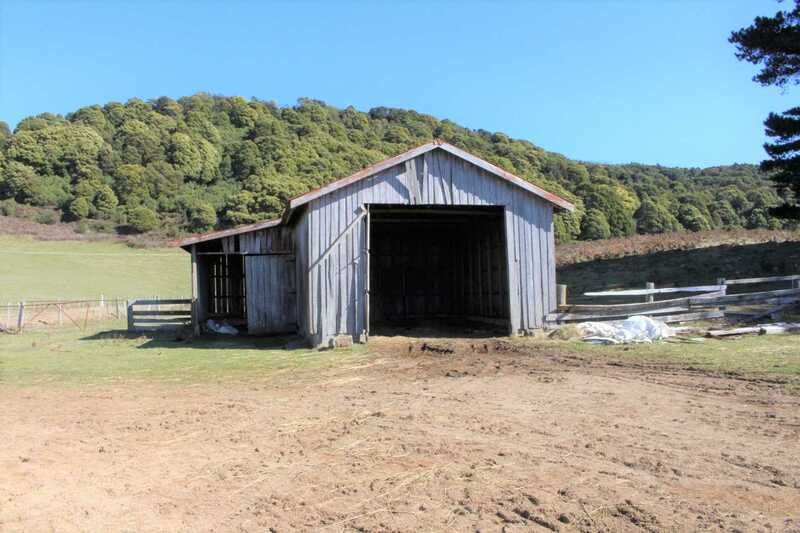 The property is located around 30 minutes by motor vehicle from St Helens and around 1 Hour from Scottsdale.